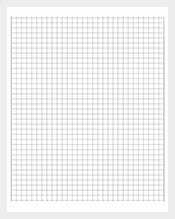 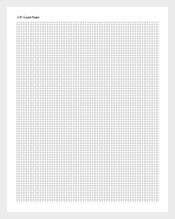 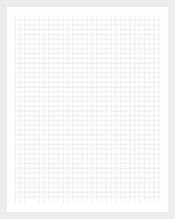 Graph Paper Template – 28+ Free Word, PDF Documents Download! 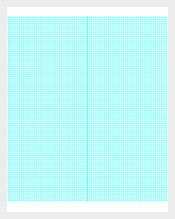 Now you can get a variety of graph paper templates free of cost. 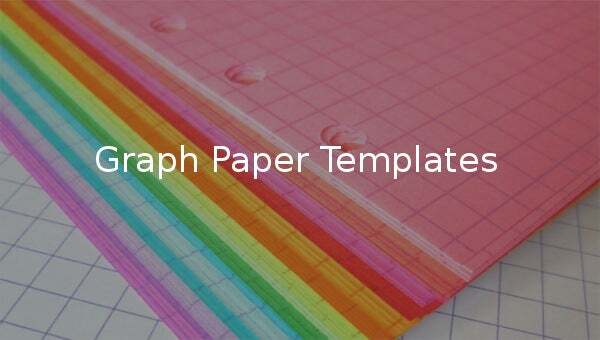 These templates are available in Word Excel PDF formats and can be easily downloaded. 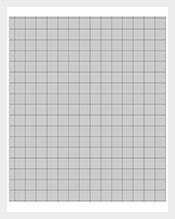 They are easily customizable which lets them be used more efficiently. They are perfect for engineering, architectural as well as school homework projects. 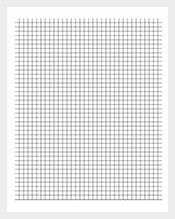 You can choose among a lot of options as far as the grids are concerned. 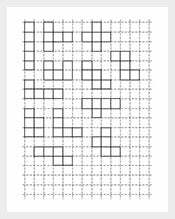 You can get cross grid, plain grid, multi grid and many more options.